Question: Four days ago my main breaker went out inside my trailer. I have replaced the breaker but with no good results. The power is still off. I am able to use the breaker outside my trailer but am afraid to have my heater going while at work. I’ve tried 3 different breakers and still no power. I can’t afford for the RV man to come out here. It’s too expensive – he charges $80.00 up front just to look at the problem. Can someone please tell me what could be the problem. It’s really cold and dark. I desperately need help. Answer: We can suggest you take a look at some of the pages listed below about power and electricity to see if they are of any help. We also invite others to comment on your dilemma. You may have to bite the bullet and get someone to look at the problem in person. 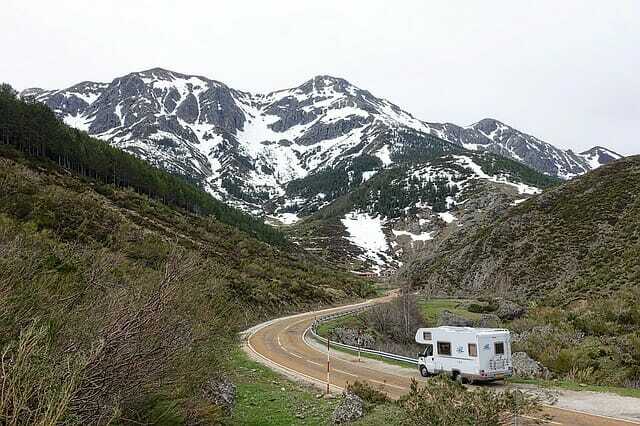 Perhaps you can find a helpful RVing neighbor to take a quick look before you pay for service. From what you describe – with the outside breaker working fine – it seems like something has gone wrong inside your RV. Perhaps loose or damaged wires somewhere between the outside connection and your breaker. So take a look at the following pages. Please don’t work on electricity without the proper tools and expertise. And look around for a handy RVer who might be of help. Search our Site for other related topics, such as power, electricity, air conditioner, microwave, refrigerator, amp and so on. We also suggest that RVers take advantage of some of the great learning resources about the RV lifestyle, such as RV books and videos.